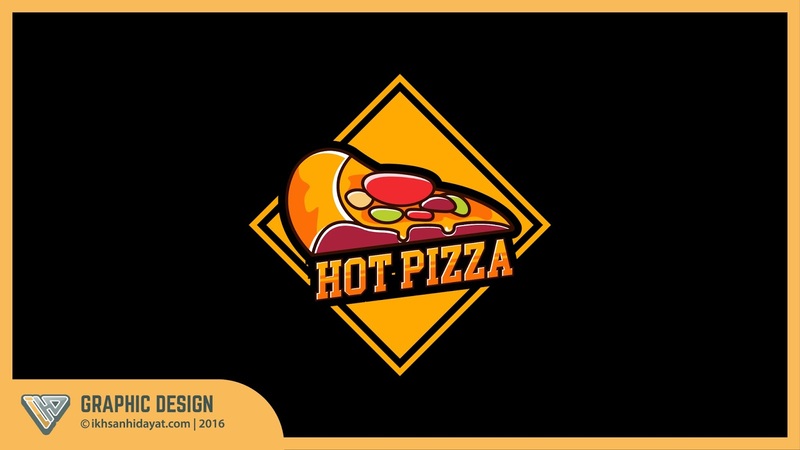 Another great logo design tutorial! Thanks a lot for sharing this helpful tutorial! LogoAi.com makes it easy to automatically create logos and view multiple variations of your logo choice.